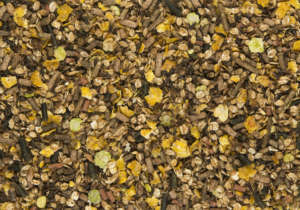 With horses which endure a lot of stress, the production of vitamin B in the gastro-intestinal tract is reduced. Our Premium line pays extra attention to this phenomenon. Due to the addition of live yeasts (Saccharomyces cerevisiae), the fibres are digested better. The uptake of important nutrients is improved as well. 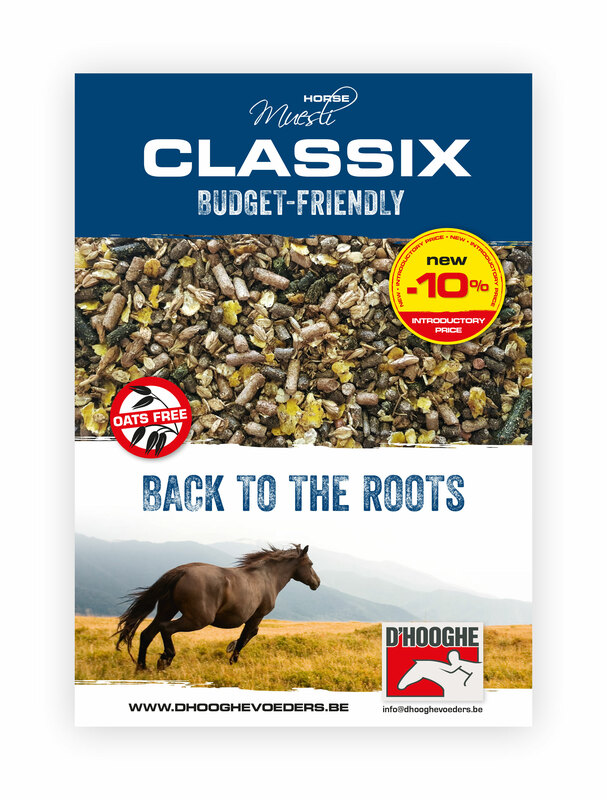 To keep your horse calm and stress-free. Some horses are the nervous kind. They are rapidely distracted espessially when they have stress for a race. With magnesium and free of oats. Composition: wheat bran, flax chafs, pet wheat, barley flaked, barley, corn flaked, pet corn, molasses, alfalfa chops, maisglutenfeed, sojaoil. Foals, young horses, heavily pregnant and lactating mares deserve the best care. 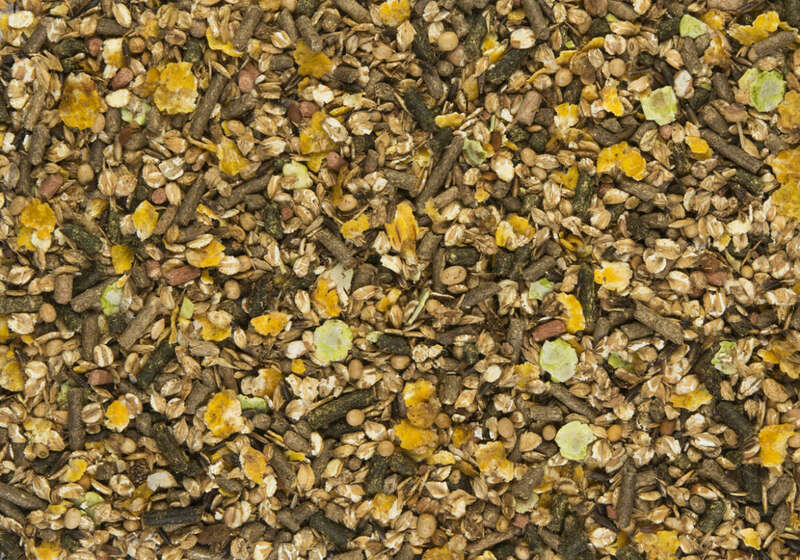 This flakes mix, supplemented with live yeasts, is fed to mares as from the last three months of pregnancy until the foal is weaned. 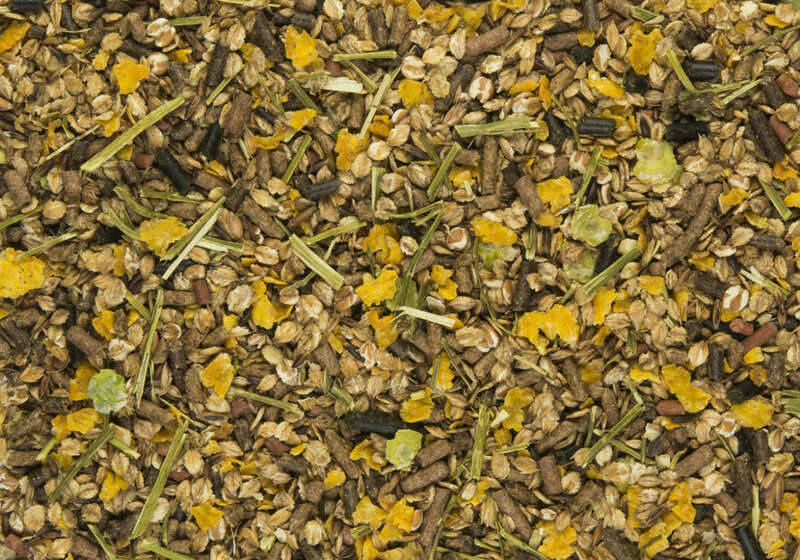 For foals, this feed ensures a smooth transition from mare’s milk to solid food. If appropriate, it can be fed from 4 weeks up to 3 years. 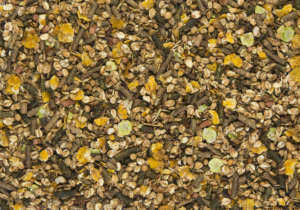 This mix contains many vitamins, minerals and proteins. 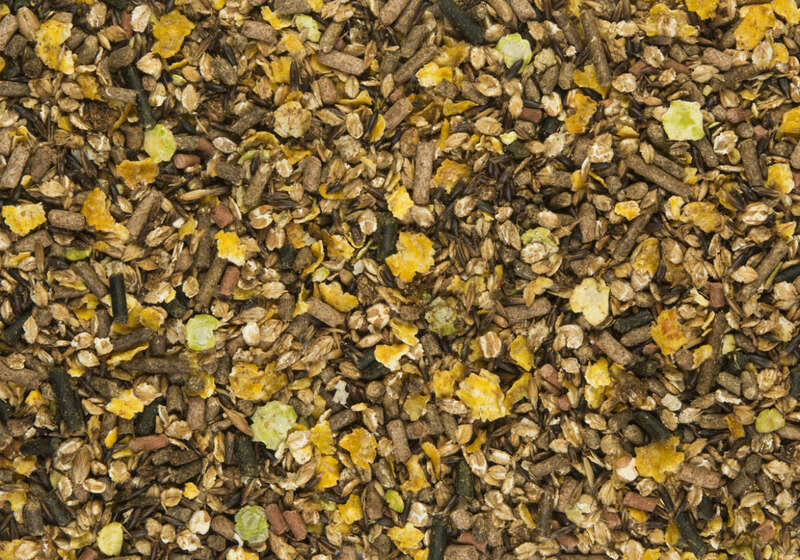 The high vitamin C content improves the moisture balance, muscle metabolism, stamina and fertility of your horse. The high content of energy and protein stimulates the milk production. An excellent sports feed, with emphasis on short and vigorous efforts. High in energy and low in protein. With live yeast cultures. Contains many black oats. A powerful yet safe sports feed, suitable for many disciplines. Contains much “slow” energy thanks to its high fat content (Omega 3 + 6). Limited oats content. 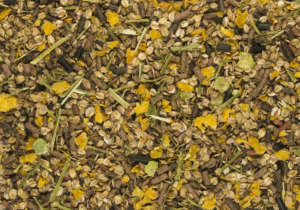 Contains yeast cultures and extra vitamins, minerals and long fibre lucerne, for a slower uptake.